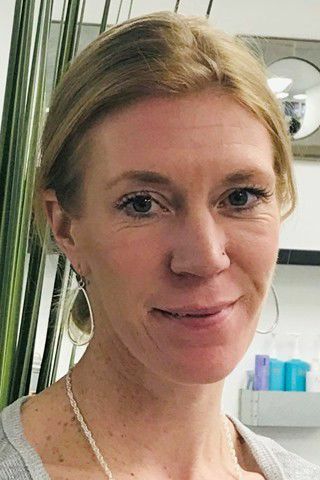 Erin Zindler recently joined Mariposa Salon and Spa, as a licensed massage therapist. A graduate of Yellowstone Institute of Massage Therapy, Zindler’s massage techniques include Swedish, deep tissue, pregnancy and IASTM (instrument aided soft tissue manipulation). Mariposa is located at 2105 Central Ave. To schedule an appointment, call 406-969-1257 or go to mariposamt.com.